Big posters can be an excellent way of grabbing attention and quickly delivering key information. 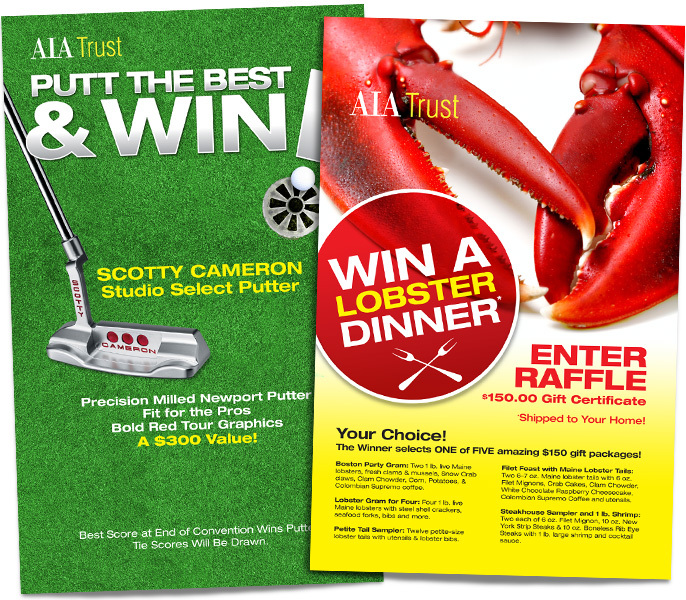 Here are some of the many posters we've designed for events where the AIA Trust was an exhibitor. 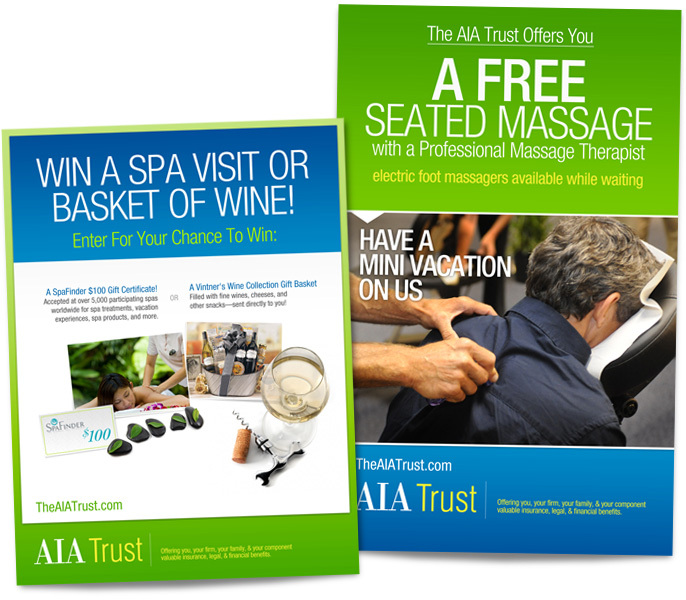 Work with a great service provider to create posters to draw attention to their booth at trade shows and conventions. 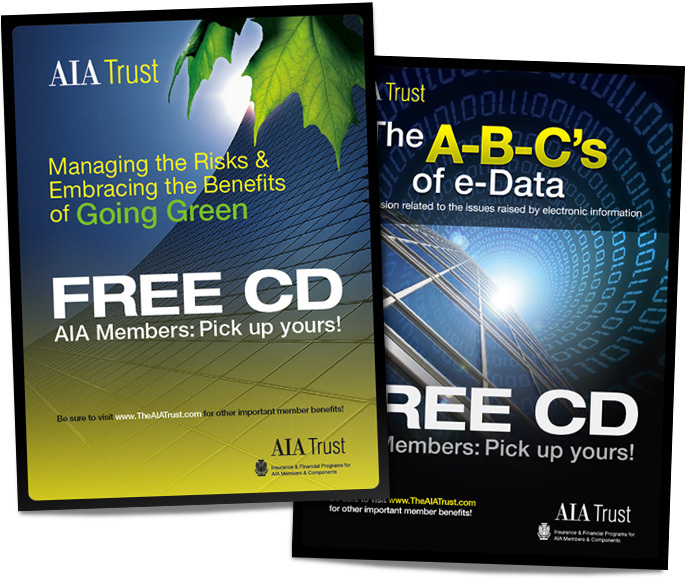 Along with their excellent products and services, the AIA Trust offers great incentives and prizes to those visiting their booth. With a conference full of beautiful visuals competition for the attention of visitors is fierce. That's where we come in and work our magic. Large format posters, clean graphics, clear message. Contest posters are more free-form and don't strictly follow the corporate identity. These provide a great opportunity to grab someones eye. Posters advertising products and services provide an opportunity to enhance the brand and build on elements we’ve developed.